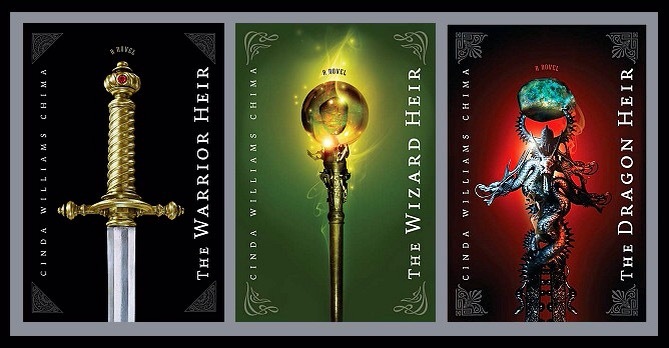 The Warrior Heir is the first book in the trilogy, The Heir Chronicles, a young adult fiction novel about a young boy who discovers his destiny as a warrior. One day when sixteen year old Jack Swift forgets to take the medication he’s been taking his entire life, he is filled with the sudden power to send his rival and bully, Garrett Lobeck, flying into the net at soccer tryouts. Soon his small-town Ohio life is turned upside down as he is thrown into a secret world where a powerful wizard ruling class dominates, enslaves, and hunts to near-extinction sorcerers, enchanters, soothsayers and most of all, warriors.